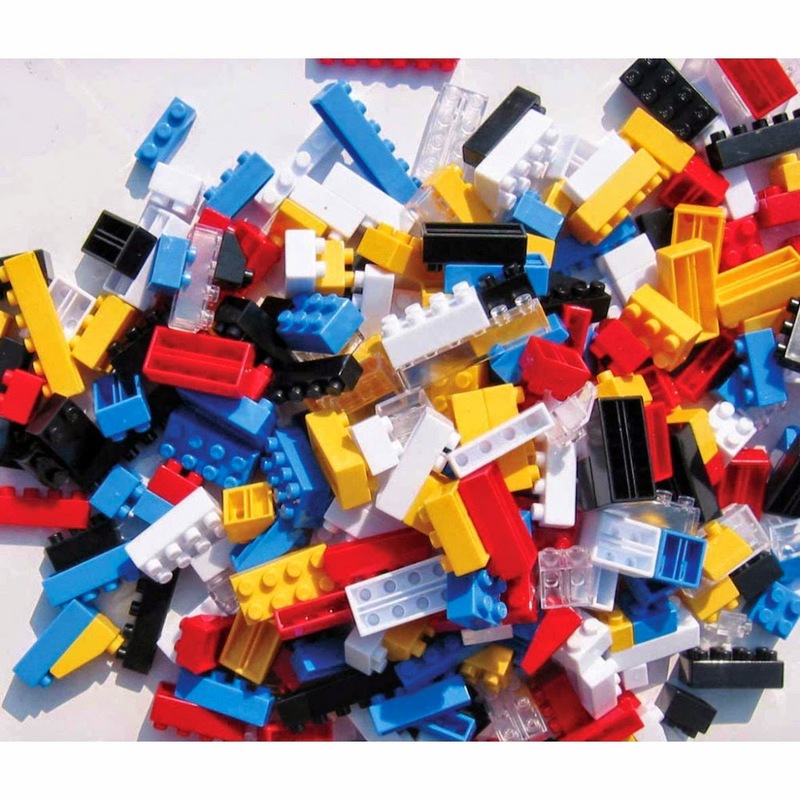 Fast Forward Kids presents LEGO camps for ages 4-12 at Wylie Recreation Center this August! LEGO Logo - Get involved in this exclusive energized engineering environment. Not found in stores, the special LEGO Logo kits provide extraordinary opportunities for hands-on construction. Expand math, science and technology skills in a cooperative environment. Learn to follow plans while creating robots, racecars, four-by-four trucks, cranes, pulleys, levers and more. Open to ages 8-12. Camp held August 11 - 14, 9 am - 12 pm. Cost is $115. LEGO Mania - LEGOs are hot! Critical thinking and engineering abilities abound with this timeless trend. Sharpen creativity, hand-eye coordination and problem solving skills. Use your imagination and participate in hands-on learning activities. Construct dinosaurs, rockets, castles, airplanes, forts, cars and much more. Open to ages 4-7. Camp held August 11 - 14, 1 - 3 pm. Cost is $115. Register now online or in person at Wylie Recreation Center. Space is limited. No Rec Pass required!